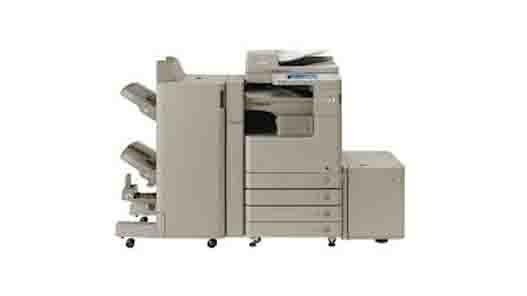 The imageRUNNER ADVANCE C5200 Series transforms workflow from a series of individual processes to an integrated flow of shared information. A beautifully compact communications hub, this Series can drive your organization to new levels of performance and productivity. From every point of view, these models are simply advanced.